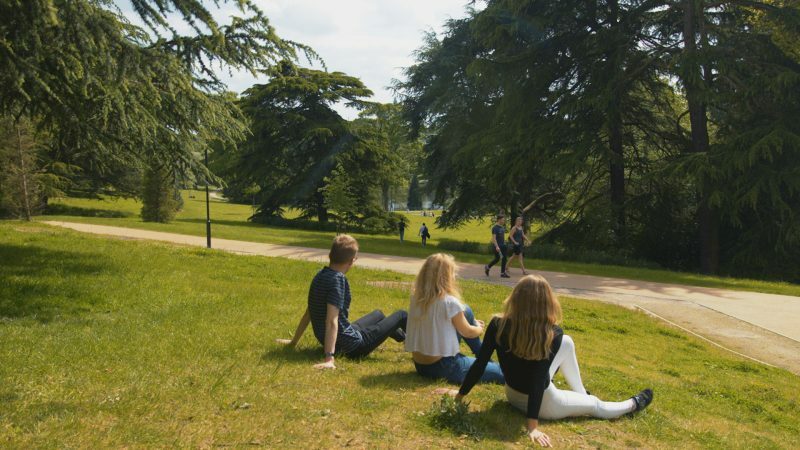 Student life at the University of Birmingham is so much more than a bedroom. For most people student accommodation will be their first time living independently. The brief for this project was to sell the lifestyle and accommodation of the University’s campus; they are hosting the 2018 Transplant Games and wanted to promote Birmingham and their campus. We met with the team to discuss their outcomes and timeframe for the video. They wanted to promote this video in advance to get the accommodation all booked ready for the transplant games. We filmed this in the summer so the campus looked striking and visually exciting. The film shoot was over 2 days consisting of different locations across the campus. We promoted their top tier accommodation to their more budget friendly accommodation. We filmed some of the externals of the campus to intercut with the main campus. What made this video is intercutting this with student life visuals such as activities and people shots. The end product was delivered in a variety of formats to be used across all their social channels.